Art by Cover photo by Jessamyn West. Used with permission. Special Thanks Victor and Spam for beta-reading. Tory Hoke for sponsoring this remaster. 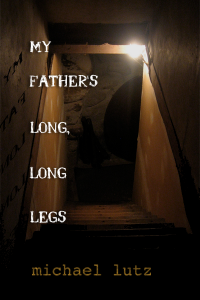 A young girl's father starts digging in the basement... and never stops.